When a client comes to Magna IV with a challenging idea or concept, the team goes straight to work. Regardless of whether the project is big or small, they put in the time and manpower—researching new materials, processes and even investing in the latest printing technologies—to deliver successful results. And even better, the team brings the project over the finish line on point, on time and on budget. Below are just a few of the latest Magna IV success stories. 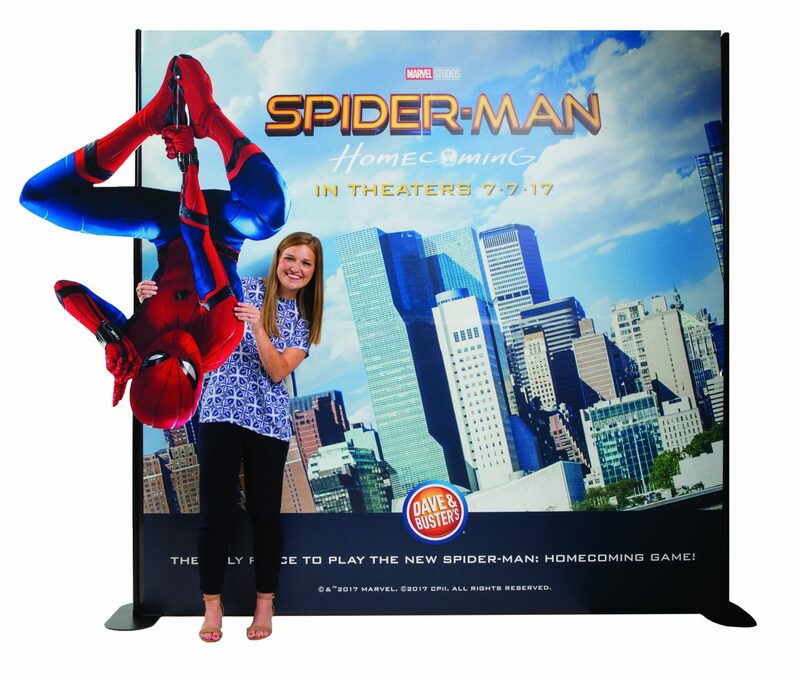 The first of its kind, the Magnetic Sign System allows businesses and organizations to cost-effectively promote new products, seasonal specials or events by simply peeling off or adding new layers, backgrounds or graphics. 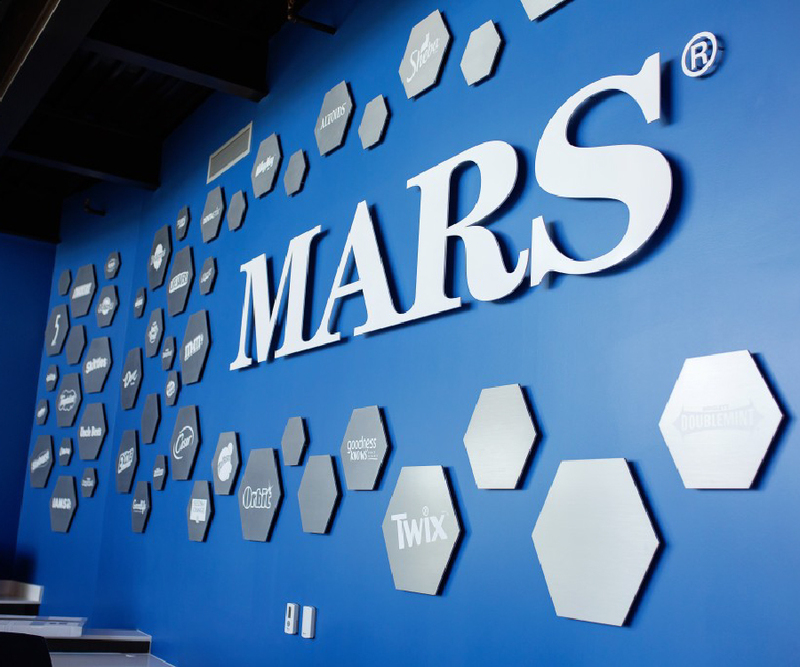 In partnership with Mars team, Magna IV provided brand activation support with custom-made signs and vinyl wall graphics for the company’s brand-new office building in Northwest Arkansas. 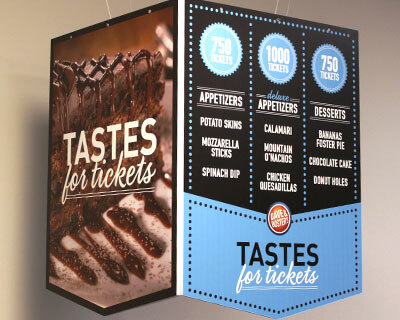 After discovering that Dave & Buster’s promotional danglers were getting damaged during shipping, Lisa Wooten and the team at Magna IV found a creative solution to safeguard the products during delivery and keep costs low. 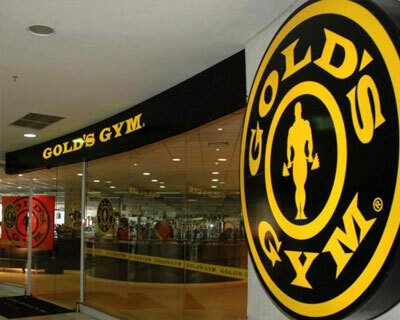 With multiple locations and promotions, Kaytie Burrow has simplified the pre-planning and kitting process for Gold’s Gym to ensure each store receives their monthly materials on time and on budget. To help St. Jude Children’s Research Hospitalrevamp their ordering process, Steven Schilling set up a online marketing portalfor its Dream Home Giveaway that shortenedthe lead time, saved money and allowed more donation dollars to go toward saving lives. By partnering with Catapult Marketing and ConAgra Foods in northwest Arkansas, Jon Davis and the team at Magna IV were able to create a new, modern space for families to enjoy at The Jones Center. Whether it’s through new building signs, vehicle wraps or vinyl wall clings, Stephanie Hopkins has become a critical resource for Magna IV clients who are looking to refresh their images and enhance their branding. 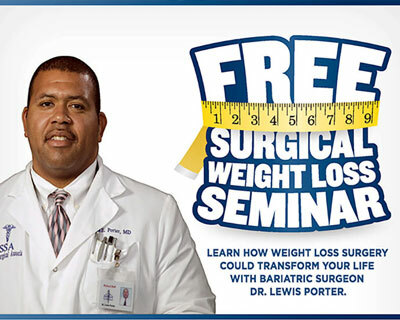 With its new direct marketing campaign, Pat Golding helped Saline Memorial Hospital better target key demographics, track response rates and save thousands of dollars in unnecessary printing costs.